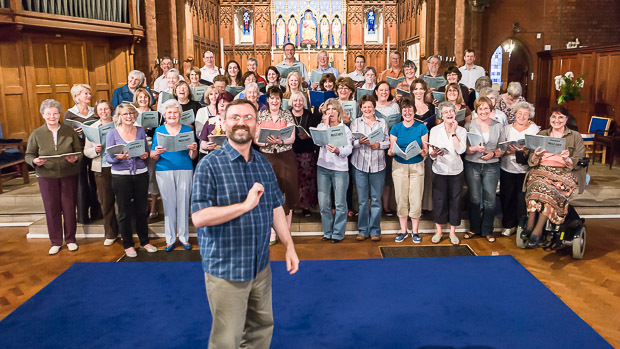 Christopher Mabley took up the post of Musical Director of Northampton Philharmonic Choir in October 2005. 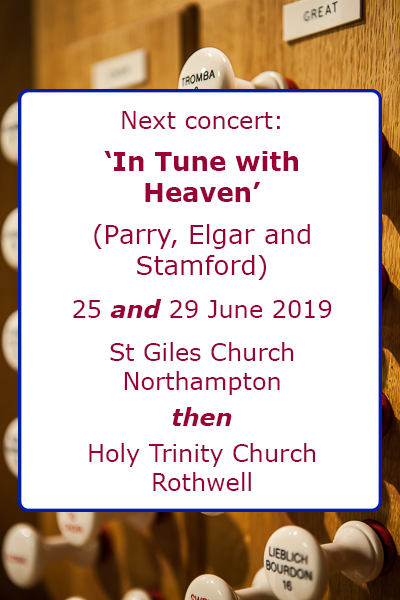 Born and educated in Guildford, while at school he began composing and conducting, and played the organ for services at Guildford Cathedral. 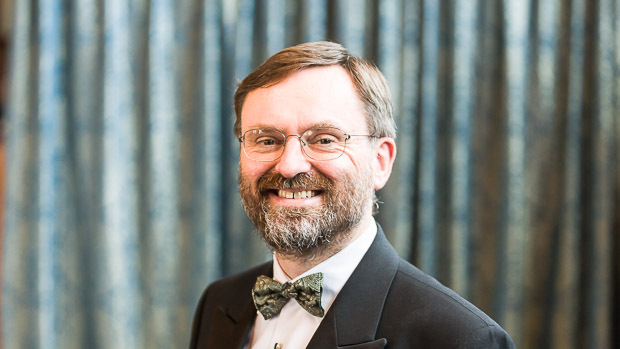 At Cambridge University, he read for a degree in Music, and was Organ Scholar at Corpus Christi College where he was also awarded an academic Music Exhibition. 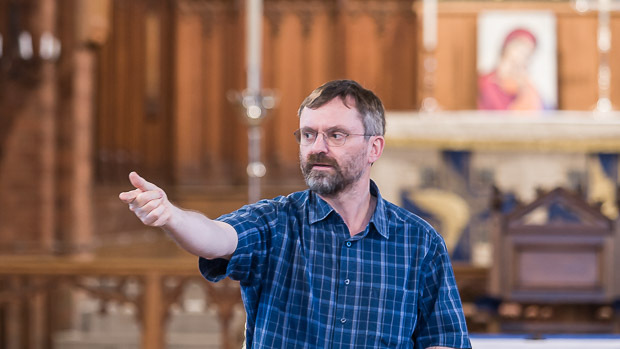 He conducted the chapel choir extensively in college as well as in King's College's famous Chapel and in the cathedrals at Ely and Peterborough. 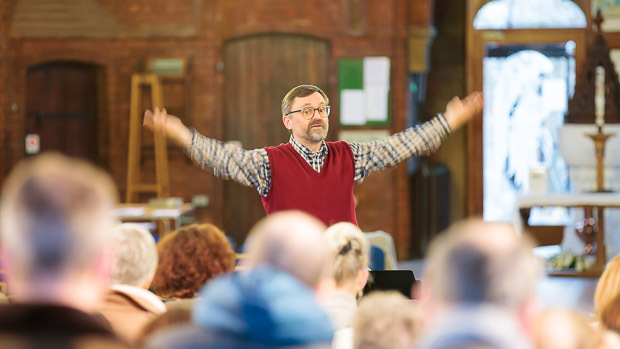 A choral conductor for over forty years, Christopher has worked with a variety of adult choirs such as the Guildford Philharmonic Choir and Twickenham Choral Society, and with various children's choirs, especially the boy choristers of the Queen's Chapel of the Savoy. 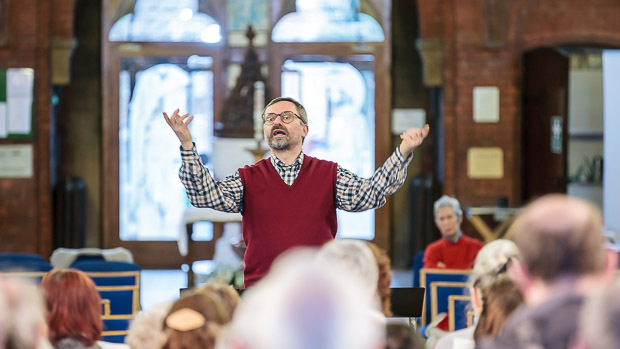 Christopher was Music Director at the American Church in London for eleven years, and conducted the massed American choirs at the annual services on Thanksgiving Day in St Paul's Cathedral. 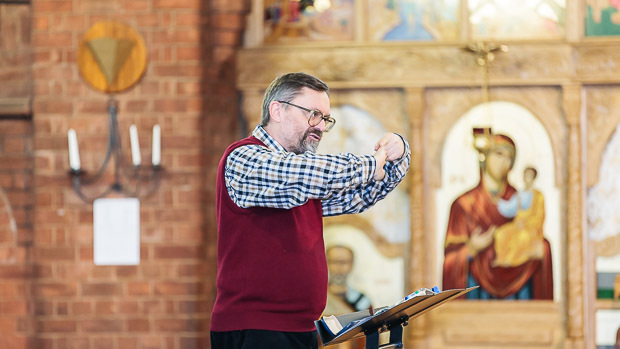 For seven years, he ran his own chamber choir, Voices for Today, dedicated to the performance of music of the most recent half-century. 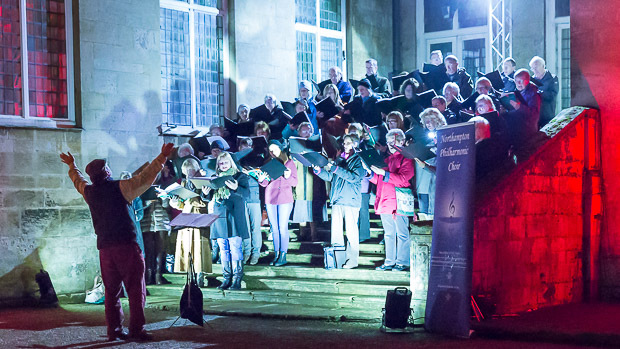 With them he gave thirtieth-anniversary performances of Sir Andrzej Panufnik's Song to the Virgin Mary, in both the venue in which it was composed (St Mary's Church, Twickenham) and the venue for which it was commissioned (Cartmel Priory in Cumbria). 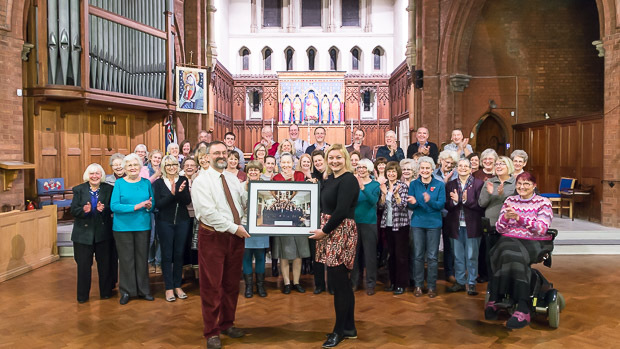 The choir regularly received awards from the Performing Rights Society for their innovative programming. 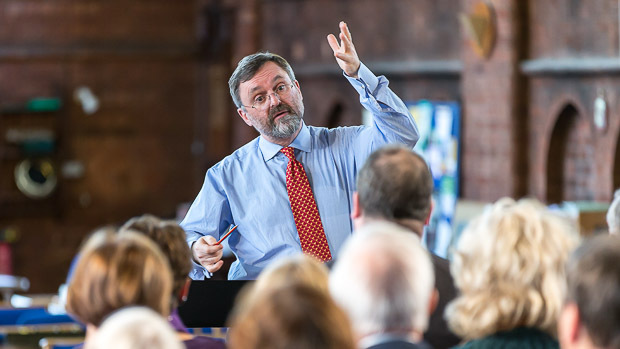 Around all these musical activities, his principal career has been focused in education. 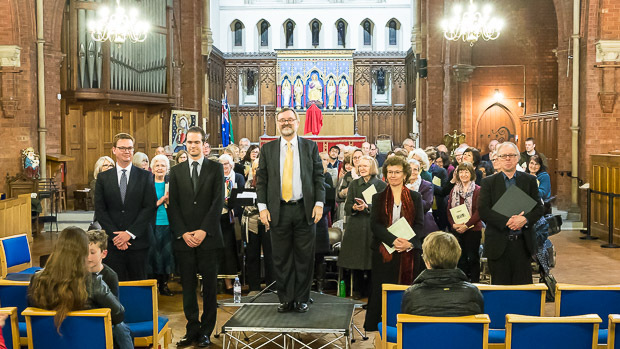 He was Director of Music at St Olave's & St Saviour's Grammar School in the London Borough of Bromley for nine years. 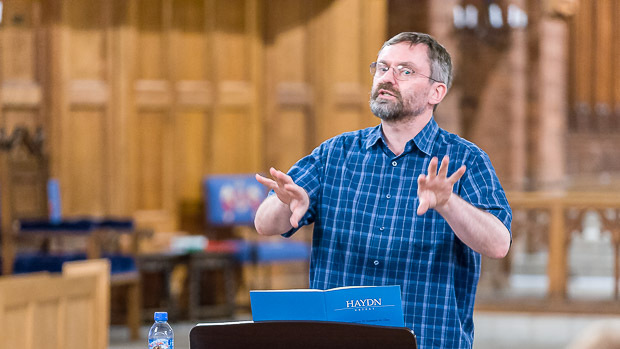 More recently he has specialised in teaching A-level music; based in London, he teaches in the Junior Department of TrinityLaban Conservatoire of Music in Greenwich, and in 2015 he published a new guide to the much misunderstood but perennially popular A-level topic, J.S.Bach's chorale harmonisations. 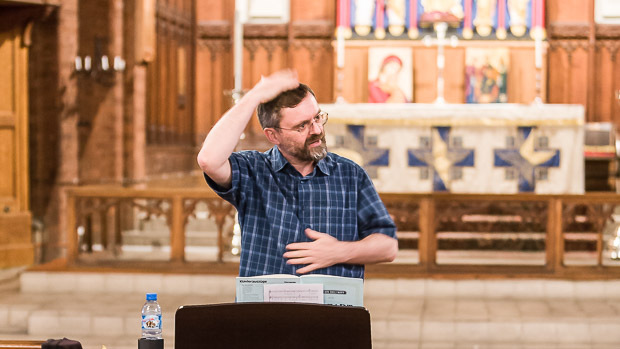 As well as his first degree, he has a Master's degree in music theory and analysis from Goldsmith's College London, together with diplomas in organ playing, classroom teaching, and music publishing. 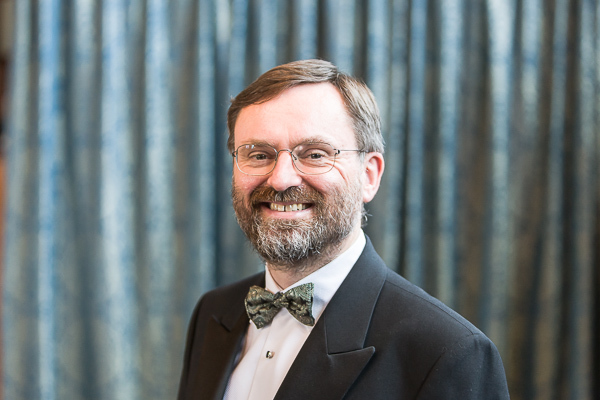 He examines musical performance and theory, in this country and overseas, for the Associated Board of the Royal Schools of Music, and occasionally composes, arranges and edits choral music.